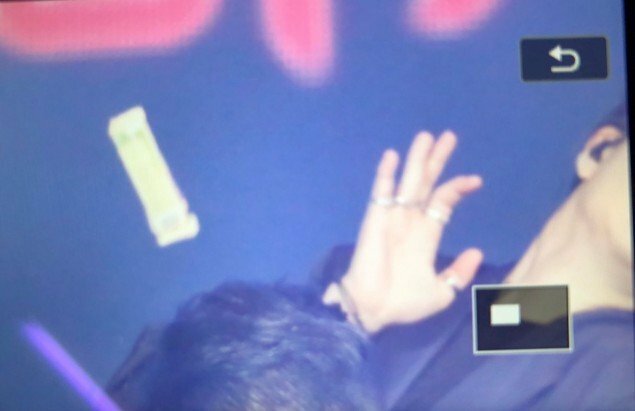 Fans are rightly furious at whoever threw the object at Youngjae. Many begged, "Please don't throw hard objects onto the stage," "Don't aim for the members if you're going to toss something on the stage! He could've been seriously hurt", and much more. 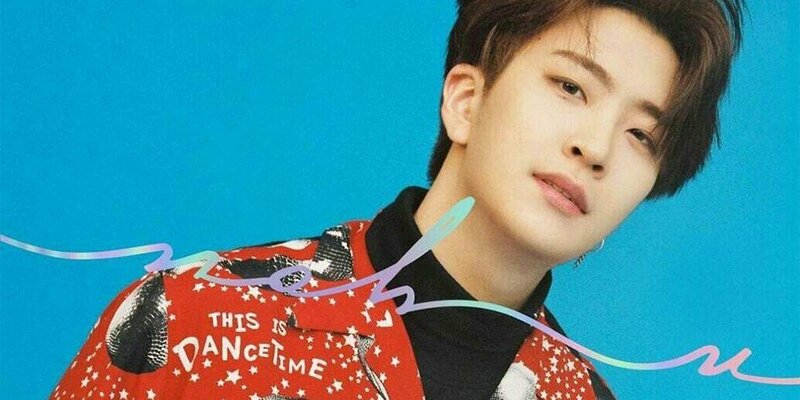 Hopefully Youngjae is all right.